Inspired by the model of the 25-year-old NGO Teach for America, Teach4HK is a local charitable organization with a mission to enlist outstanding university graduates to serve at local underprivileged schools through a one-year Fellowship program. The objective of the Fellowship is twofold: to nurture future compassionate leaders to effect systemic change in education and to enrich disadvantaged students’ exposure and learning opportunities. 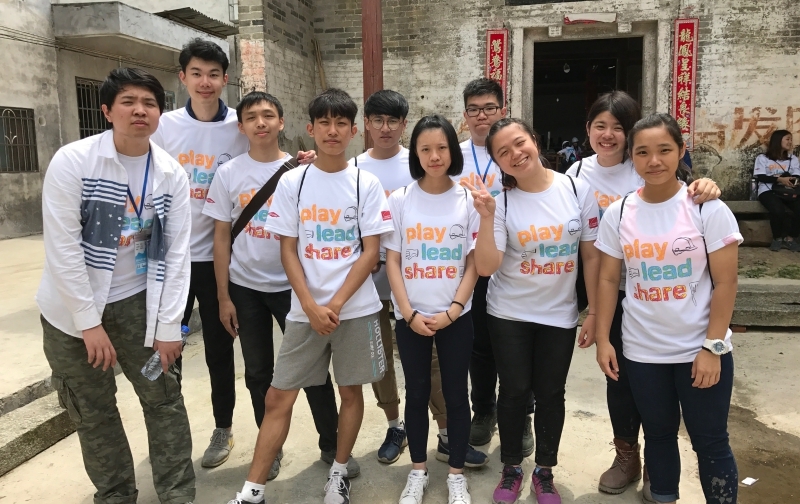 The Foundation has been supporting Teach4HK through the unique Core Partnership since 2016, offering financial, intellectual and social resources that are critical to the development of the organization. “Under the Core Partnership, The D. H. Chen Foundation has made an essential financial commitment to us for building foundational capabilities for further expansion. Moreover, the support given to us extends beyond funding where the wealth of experiences of the Foundation’s team provides valuable inputs to our operations,” Arnold Chan, Founder and CEO of Teach4HK noted. 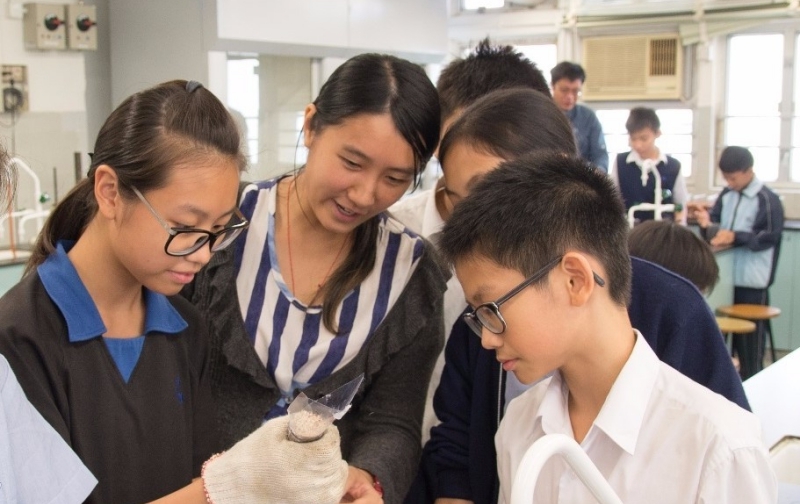 Our Core Partnership with Teach4HK has achieved some amazing results to date: 300% growth in service and operation; positive feedback for their school partnerships; new initiatives to support Fellows’ leadership development; promising employment opportunities for Alumni and wider community exposure, just to name a few. Teach4HK would not have been able to achieve these encouraging developments without the Core Partnership, and we believe many more NGOs at their start-up stage would benefit from capacity building funding. We look forward to having more like-minded funders join the force, enabling more deserving non-profits to build organizational strengths that are fundamental to better performance and impact. As a committed practitioner of engaged philanthropy, the Foundation is keen to develop and drive new funding approaches and the Core Partnership is a great example. Through the unique approach, we aim to provide start-up NGOs that share the Foundation’s philanthropic objectives with financial, intellectual and social resources during their critical development stage. We believe that by helping them enhance their organizational effectiveness, our partners can focus on achieving their mission and making transformative differences to the communities they serve. Besides Teach4HK, the Foundation is also a Core Partner of Music Children Foundation.